It's Thursday so it must be college night! 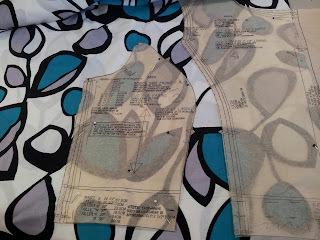 There's only a few weeks left and I'm still not on to the actual fabric! 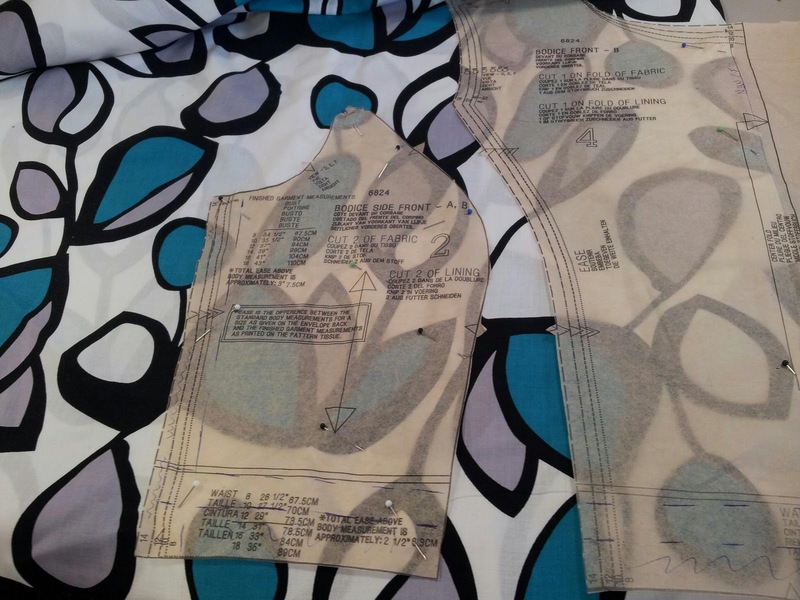 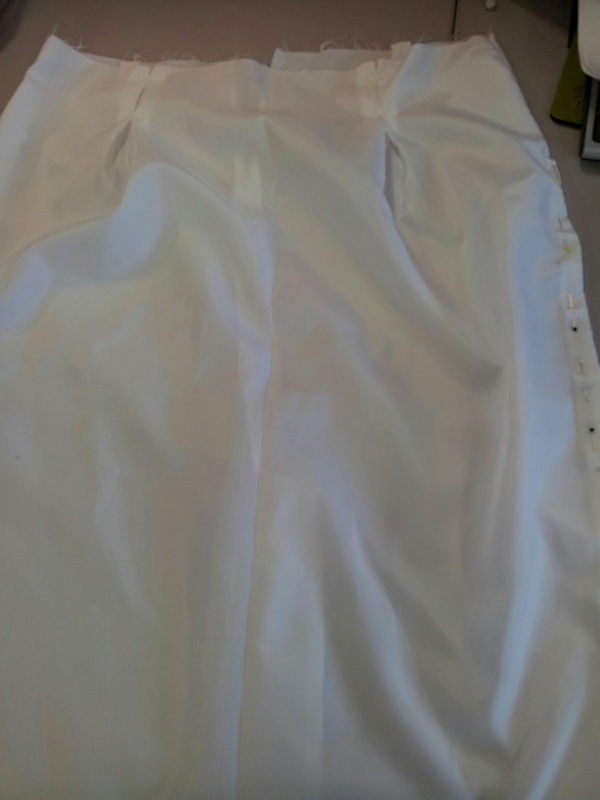 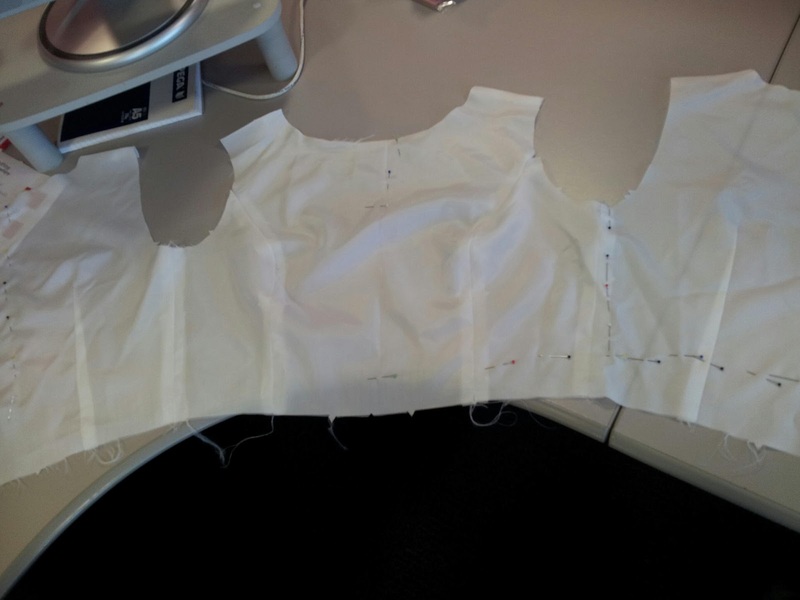 The lining is near enough there, I've fitted it and there's a few adjustments I need to do to the pattern.